Georgia is based in the Southampton office. Georgia graduated from the University of York with a History degree and decided to make a career move into law. She then went on to complete her Graduate Diploma in Law and Legal Practice Course before joining Jasper Vincent in 2015. 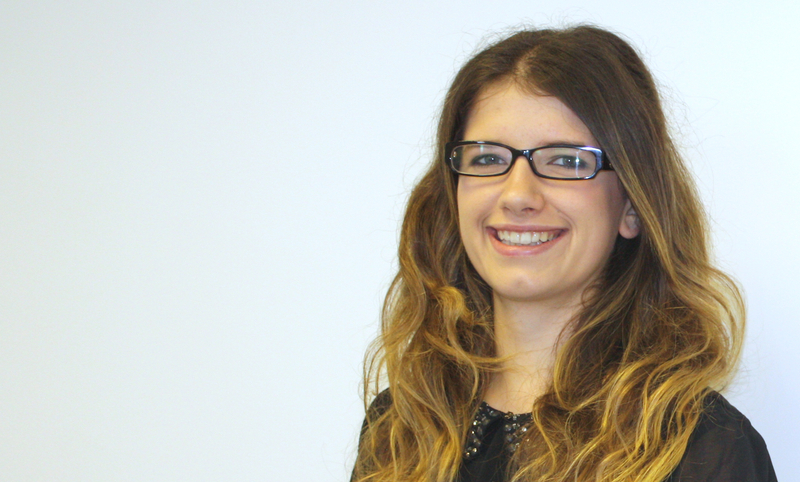 Georgia completed a Training Contract with the firm in and qualified as a Solicitor in July 2019. Georgia predominantly specialises in property transactions which include sales, purchases, remortgages, and transfers of equity. She also acts for clients in commercial matters and has most experience dealing with Leases acting for either the Landlord or Tenant. As a newly qualified Solicitor, Georgia is not shy to take on new challenges and is often the first to step forward to deal with a new and intriguing matter in order to expand her knowledge and expertise in Property Law. As a junior lawyer, Georgia is a member of the Hampshire Junior Lawyers Division and enjoys meeting other professionals in the area at networking or social events. In her spare time, Georgia is a keen sportswoman and takes part in local running events, regularly rushes to the gym in her lunch breaks and releases any stress in yoga classes. She recently completed a Masters Degree in Human Rights and Global Ethics whilst working full time and is enthusiastic about taking on challenges outside of work to enable her to broaden h er knowledge and skills.